The truth is we live in a social media era. Happy customers will always post on social media pictures of your products giving great reviews. 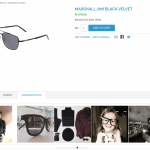 Show what people are sharing on Instagram about the products you sell. 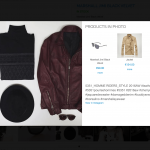 Increase engagement with Instagram Pro Magento Extension. 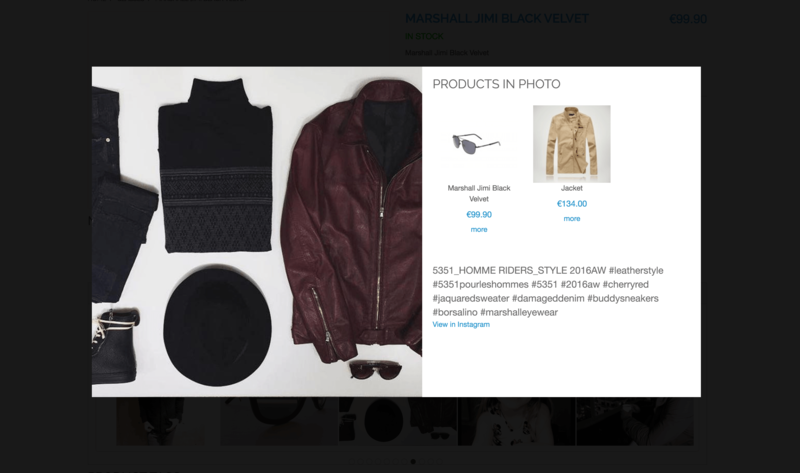 Instagram Pro Extension allows you to link Instagram pictures to your Magento products and display them on the product page. After installing the extension go in admin and navigate to System->Configuration->Mesteru’s Extensions->Instagram and set a hashtag that people are normally using when posting about your products. For example it could be your brand name or the name of a specific product. After setting a hashtag navigate to Instagram->Instagram Photo. There you will manage all your Instagram photos. 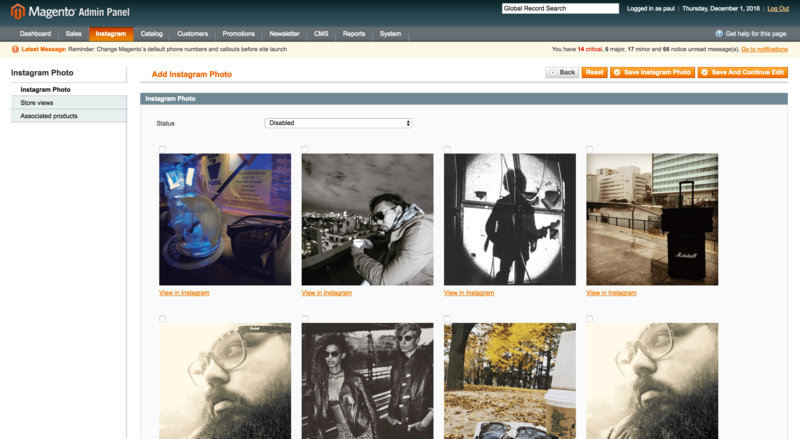 Choose ‘Add Instagram Photo’ and a list of photos with the specified hashtag are fetched from Instagram. If you want to load more, just click “Load More Images” on bottom. 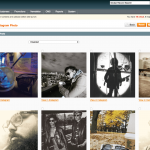 You can select multiple images at once. 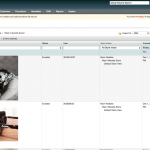 On the left side tab, if you have a multi-store, you can choose the store you want the pictures to appear, and their related products – the products that are shown in the photos you selected. 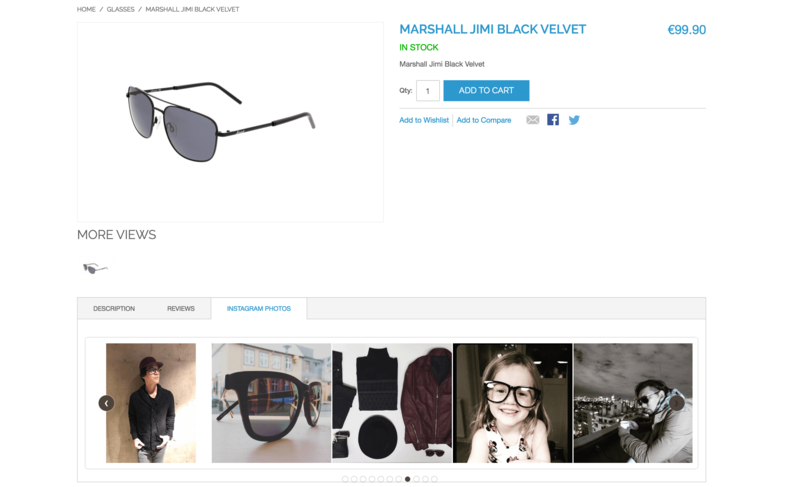 On the product page, the images are displayed in a carousel, and when clicking or taping one, a lightbox is displayed with the large image, it’s description from Instagram and a direct link to the image. Also the products that are linked to the image are shown. 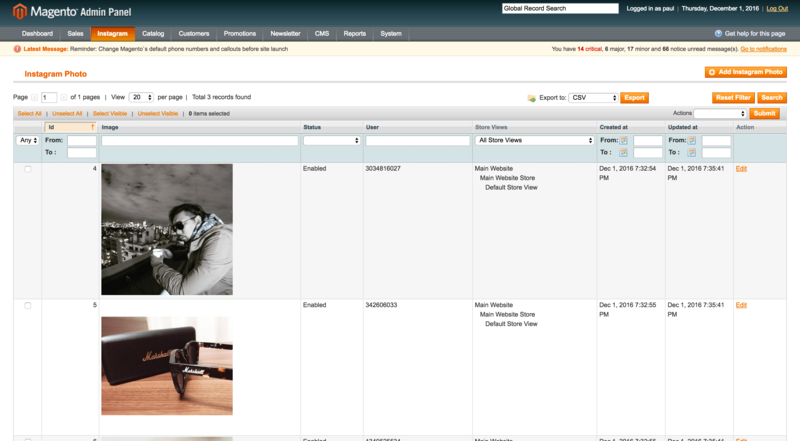 If you have a custom theme and the photos are not displayed you might want to check your layout xml. See the attached screenshots for more details about Instagram Pro Magento Extension. I can’t get the extension to fetch any pics. Just loading and nothing happens.